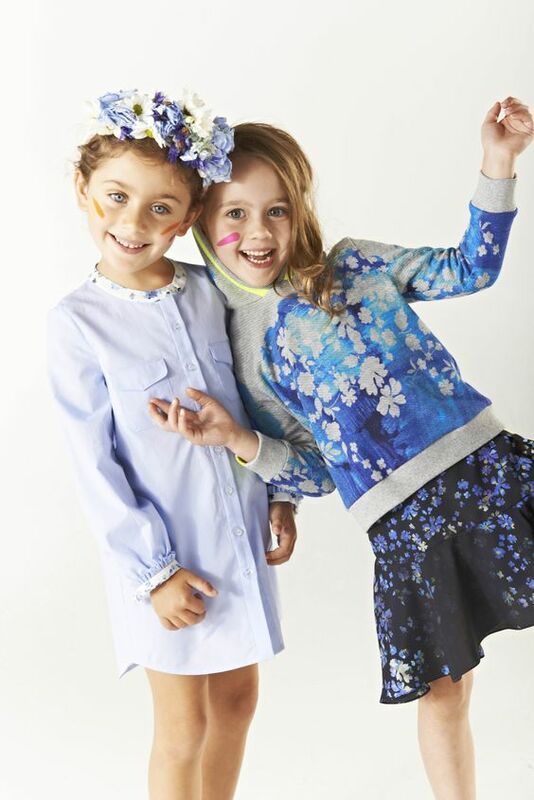 Milla was put forward for a modelling job for Mini Preen by a mum at our school when she was 4, and she loved the experience so much that she asked me if she could do more. She wasn’t with an agency at this stage. I decided to get in touch with the agency that had been recommended to me, Kids London. They took Milla on, and overall we have had a very positive experience with both the agency and the industry in general. Here are a few things that we have learned along the way. Look for a reputable agency. I can highly recommend Kids London, but they will only take on children that they believe they can get work for. Sometimes they might be full in your child’s age category, so if you don’t get a positive response, don’t be disheartened and it is worth sending your child’s images to more than one agency. Bruce and Brown is another very good agency to consider. 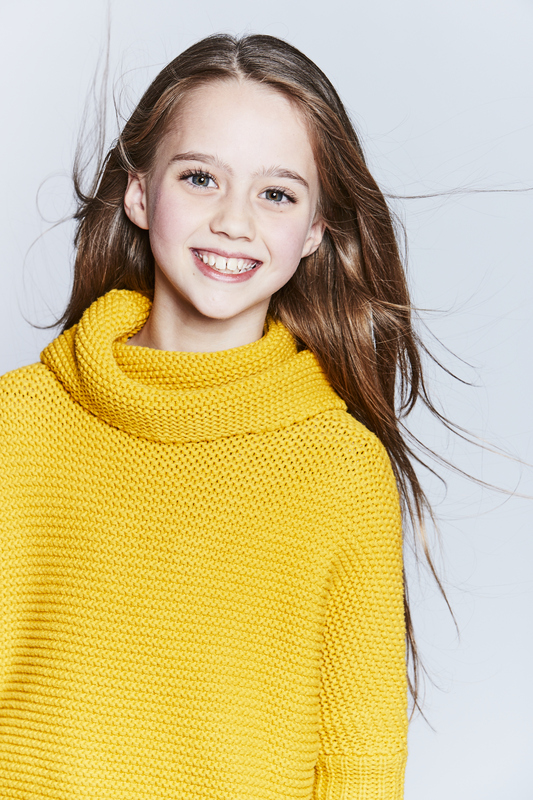 If your child is signed on, remember that you will need to be available to take him or her to castings, often at short notice. When I was working full time, it was very difficult to get her there, and I wasn’t prepared to take time off work to attend castings (especially ones where she would end up being one of 150 children seen) so I ended up having to say no. It was just too much of a juggle when I was working and it has been a lot easier since I gave up my job, so that is something to bear in mind. Almost all of the castings will be in London, so do consider your commute if you live far away. If your child is booked for a job, you will need to make yourself available to chaperone them, so you’ll need to consider childcare arrangements if you have other children. When they are booked for a job, they do need to be licensed by the borough in which you live. In order to get the licence you will need permission from your Headteacher for time off during school. (If they are school age) It might be worth having a conversation with the school to see how they feel about it. Fortunately for us, we have an extremely understanding and encouraging Headteacher and Milla hasn’t had to have much time off school. We did not have to pay to be with our agency, and I think if you are being asked to part with money, it may not be the right agency to go with. I hope this has been helpful to anyone that has been thinking about it for their child. I am really happy to try and answer any questions you might have, based on our experience. That’s very interesting reading! I was ( prior to having my twins) assistant to a casting director here in montreal, the artist union makes it illegal to auditions children during school hours, I have seen every type of parents out there! But we wouldn’t never force a child to audition, if they say didn’t wanted to go we wouldn’t force them regardless of what parent would say. Would she like to move from print to acting ?